* Taxes and licencing fees extra. NO DEALER FEES! While every reasonable effort is made to ensure the accuracy of this information, we are not responsible for any errors or omissions contained on these pages. 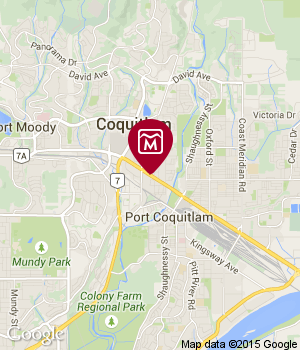 Please verify all information and pricing with a Morrey Nissan of Coquitlam sales representative or ask online.